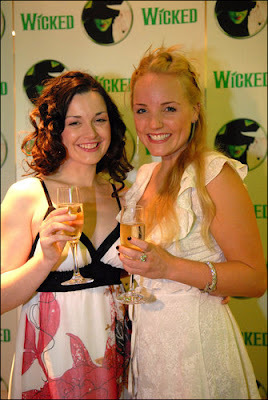 OMG YOUR TEACHER WAS KERRY ELLIS lol!! OMG the Stig is Micheal Shumaker (or however you spell it!)!!! okay lol! You can see similarities! Faye you do relieze we've been on this all day and yesterday evening? Yes. Yes I do. We need to get out more! NO WAY!!! My fish were called Rosie and Jim too! They were my first pets! OMG youre going to meet Kerry? Mine was the same last night! oh yeah...maybe you were trying to watch too many kerry videos at once!